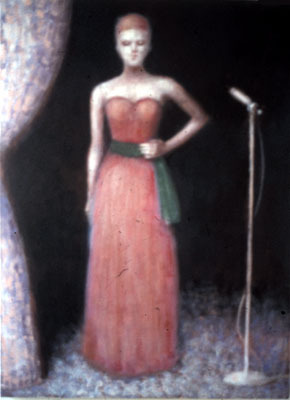 The featured painting for October 2012 is entitled “Valentine”. 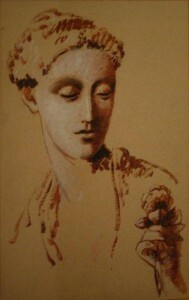 This painting resides in the UK in a private collection. It was a Valentine’s Day present Ian made to a girlfriend of his at that time.